The Training and placement cell is an integral part of Baba Ghulam Shah Badshah University. The University has provided the most modernized infrastructure for effective functioning of the cell. 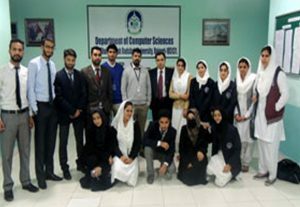 Training activities are organized throughout the year in an effort to prepare the aspiring students for the campus selection programmes. The training and placement cell is constantly working to help the students to achieve their ultimate goal of getting a good and respectable job. At BGSB University we believe in grooming the personality of the students along with the academic inputs. To ensure that this happens without failure. Training and Placement Cell invites Professionals and Experts in various fields to deliver seminar lectures and conduct group discussions to give students a chance to improve their personality and communication skills, team work and confidence. The students are kept upgraded with the changes in the contemporary industrial scenario by means of regular visits to industries and corporate houses. The cell is sensitized to function all through the year towards training and generating placement opportunities for the students. The programmes organized by the Training and Placement Cell make the students to learn most modern techniques and develop confidence to become successful professionals. Reputed Corporate houses and Financial Institutes across the country visit our University regularly for the campus recruitment. 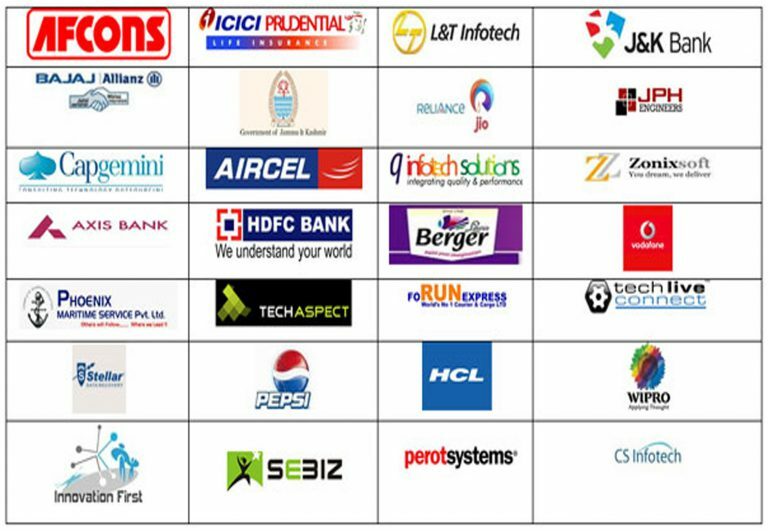 Training and Placement Cell handles all aspect of campus placements and coordinates quite well the corporate sector. The Cell is well equipped with excellent infrastructure to support every stage of placement process like arrangement for pre-placement talks, written or online test, interviews, group discussions etc. 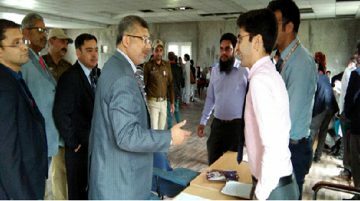 The Training & Placement Officials and the Volunteers provide every possible assistance to the ruiters for the successful conduct of the Hospitality and the functioning of the Placement Cell at BGSBU is applauded and well received by the visiting recruiters every year. * Ensures the participation of our students in the Off Campus Pool Drives. The training and Placement Cell also organizes Industrial visits and arranges industrial training, project training and summer internship for the students. All these activities enhance the professional ability of the students and enable them to acquire jobs with the best employers in the professional world. Through these activities, students gain practical knowledge and exposure to industrial environment.